AI will NOT let us do. The duo offer valuable understanding of how it can be done. “I have always advocated individual entrepreneurship and the use of enabling tools like the Internet. It’s the smart way to generate income and wealth and retain independence. Hastings and Saperstein expand this idea into a broad vision for the future of entrepreneurship in a new world of emerging technologies, increasing every individual’s capacity to succeed. Technologies like artificial intelligence remind us that the future of work is unpredictable. 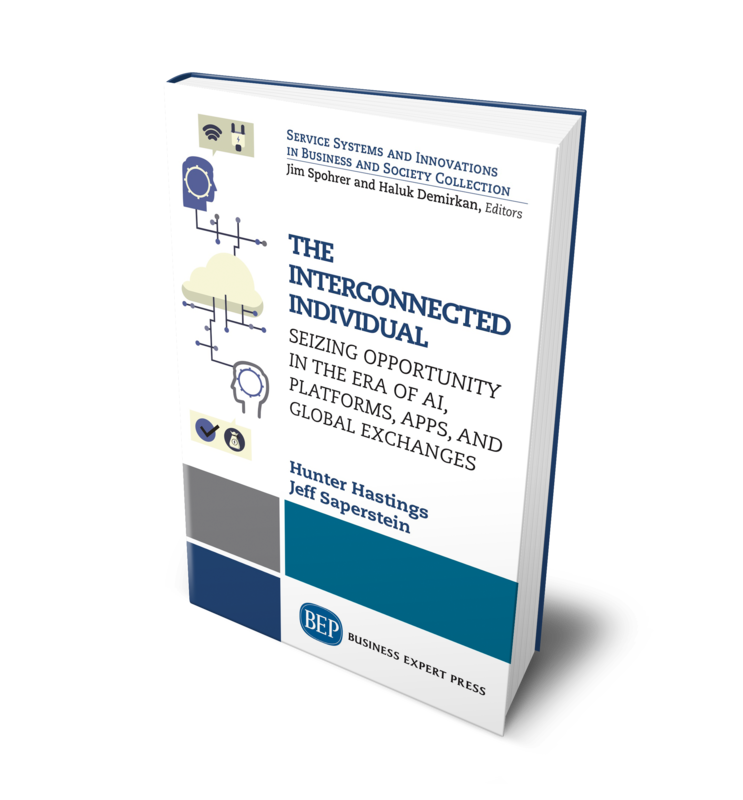 Jeff Saperstein and Hunter Hastings offer a unique approach based on individualself-reliance to chart a successful path through an ever-changing world.